Tashkent, Uzbekistan (UzDaily.com) -- The 5th international jazz festival was opened in the Palace of Arts “Turkestan” in Tashkent. 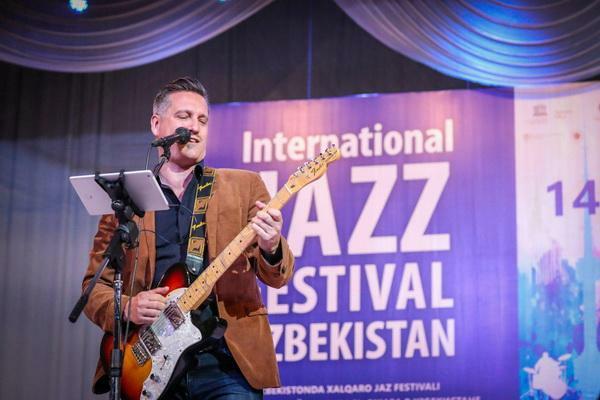 The festival was organized by the Ministry of Culture of the Republic of Uzbekistan, the State Philharmonic of Uzbekistan, the Culture and Art Development Foundation, the jazz club of the Ilkhom Theater, the UNESCO Office in Uzbekistan, the Khokimiyat of the city of Tashkent. Partners of the festival are foreign embassies of a number of countries in Uzbekistan: France, Israel, India, Indonesia, Hungary, Turkey, Great Britain, Switzerland, the Czech Republic. Jazz is one of the favorite directions of musicians all over the world, the language of communication, as well as the ability to express their feelings and thoughts through music. 30 April was proclaimed as the International Jazz Day at a UNESCO conference in November 2011. The capital of the International Day of Jazz in 2019 is Melbourne. The opening ceremony was attended by Aziz Abduhakimov, Deputy Prime Minister of the Republic of Uzbekistan for Social Development, and Ms. Pilar Alvarez-Laso, UNESCO Representative in Uzbekistan. “The history of jazz is inextricably linked with the history of the struggle for human dignity, democracy and civil rights. UNESCO believes in the power of jazz, which helps to ensure peace, dialogue and mutual understanding between people and nations,” said Pilar Alvarez-Laso, UNESCO Representative in Uzbekistan. This year the festival is held from 14 to 30 April in several cities of Uzbekistan - Tashkent, Samarkand, Bukhara and Qoqand. 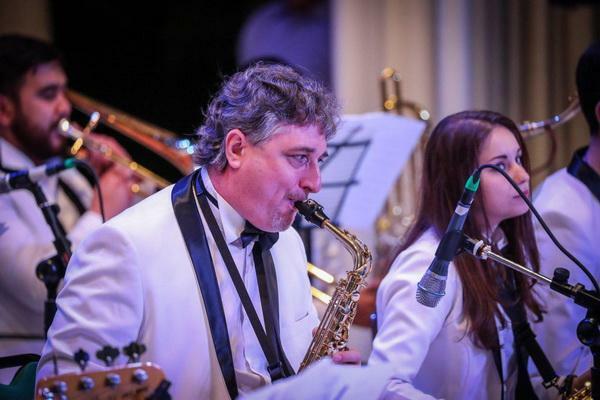 International and national jazz performers, concerts, master classes for local jazz performers and students of music schools, as well as jam sessions (joint improvisations) and creative meetings with local and foreign musicians will take part in the jazz festival. At the jazz festival in Uzbekistan, Omri Mora, a pianist and composer from Israel, Hungarian jazz-rock singer and guitarist Barna Peli, Turkish duo Turumtai-Zarich, a duet from Switzerland Malcolm Braf and Claire Jugen, from the Czech jazz group The Abs ”Singer Shefali Alvarez from India and many other jazz performers will present their works.